Eligible donors are entitled to a One Hundred Fifty Percent (150%) deductibility and exemption from the Philippine Donor's Tax as provided for under Section 25 (b) of Republic Act No, 9500 dated 29 April 2008, Bureau of Internal Revenue (BIR) Ruling No. DA(DT-045)499-2009 dated 9-08-2009, and the National Internal Revenue Code of 1997. 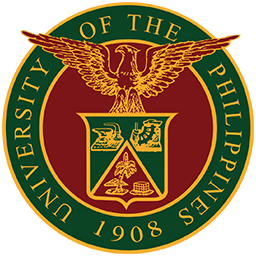 I am a UP student/alumnus/alumna. I want to give anonymously. Donor information will not be made public. ₱500,000 & ABOVE | For amounts in excess of ₱500,000, please contact the Office of the Vice President for Public Affairs.